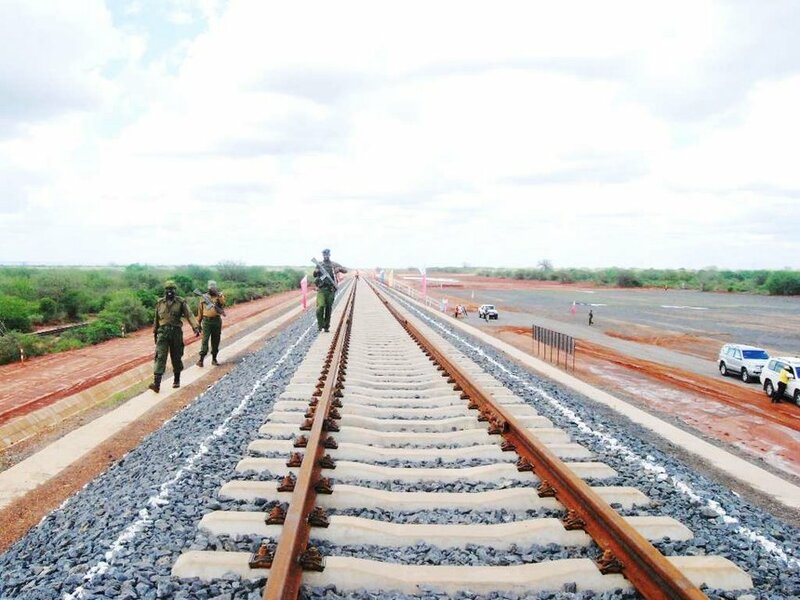 Is the Standard Gauge Railway working as effectively as it should? Home Logistics in Kenya Is the Standard Gauge Railway (SGR) really working as effectively as it should? The launch of the Standard Gauge Railway (SGR) marked one of the greatest milestones towards the success of Kenya’s Vision 2030. The Standard Gauge Railway was supposed to be a game-changer. But things haven’t turned out as expected, particularly as it concerns the reduction of transport cost for manufacturers and businesses. The SGR was supposed to be central to the boosting of the national economy. However, as things are now, the SGR has failed to effectively improve logistical efficiency as a result of the lack of coordinated and streamlined procedures- this is according to a report created by the Overseas Development Institute. The study, which was titled ‘How to grow manufacturing and create jobs in a digital economy: 10 policy priorities for Kenya’ attributed the underwhelming impact of the SGR to increased delays affecting container clearance. 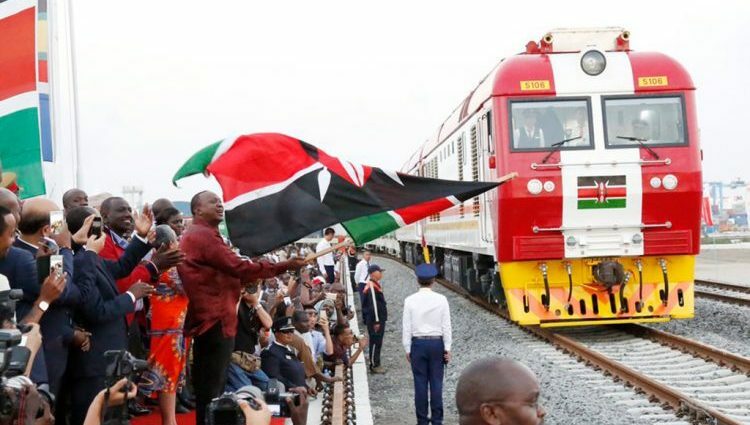 While the SGR was slated to reduce costs by at least 30%, it currently costs anything from Sh50,000 to Sh100,000 to transport 20 feet and 40 feet container from the port for Mombasa to Nairobi by road. Based on the report, this number (Sh50,000 to Sh100,000) is too high. As a matter of fact, this amount required to move goods from the port to Nairobi by road is at least 60% higher than most developed economies, including Europe and the States. The SGR master plan was a praiseworthy initiative by the Kenya Railways Authority. However, for it to work as intended, the SGR freight rates, as they currently stand, will have to be amended in an effort to remedy the situation. Once this is done, traders, shippers, and businesses can then begin to rely on the rail system and implement it into their supply chain to achieve effectiveness in their logistics. A reliable efficient SGR will consequently work to diminish user inventory costs, as well as enhance competitiveness. Timeliness of intermodal systems, that is, how quickly it would take a container to swap one mode of transport such as road to rail and vice versa is also crucial and will have to improve over time. State of the art modern cargo handling equipment will also be crucial at all railroad interchange points to ensure a seamless transfer from one mode of transport to another. If the changes proposed by the report are not implemented, the SGR gains and benefits will remain a rumor, thereby doing more harm than good. PPP Tolled Roads – Will Kenyans Accept to Pay for Road Use?